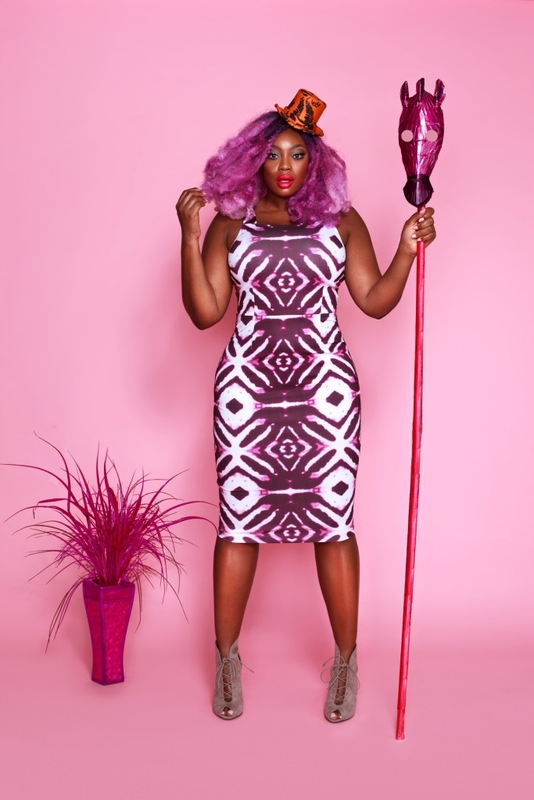 xo Asante just released their latest collection – and it is very pink and printastic: The African Barbie collection. Good to know: the collection doesn’t just come in great prints, designs and colors – it also comes in all sizes. Offering fashion for all women – no matter how curvy or skinny – has been a priority to the brand Rue 114 by Serwah Asante, that she recently renamed to xo Asante. I am in love with the new name – it’s so much more personal and unique. Unique is also her interpretation of the African Barbie: Asante’s Barbie is all about bold colors, patterns, very feminine and fun. By applying African Print designs to different fabrics like lycra and neoprene, she was able to “develop better draped and fit garments – creating exciting new possibilities on the frontier of African fashion.” And good to know for the gents out there, she also created some cool outfits for Ken!